"Trash Life" Film Premier Wrap-up! 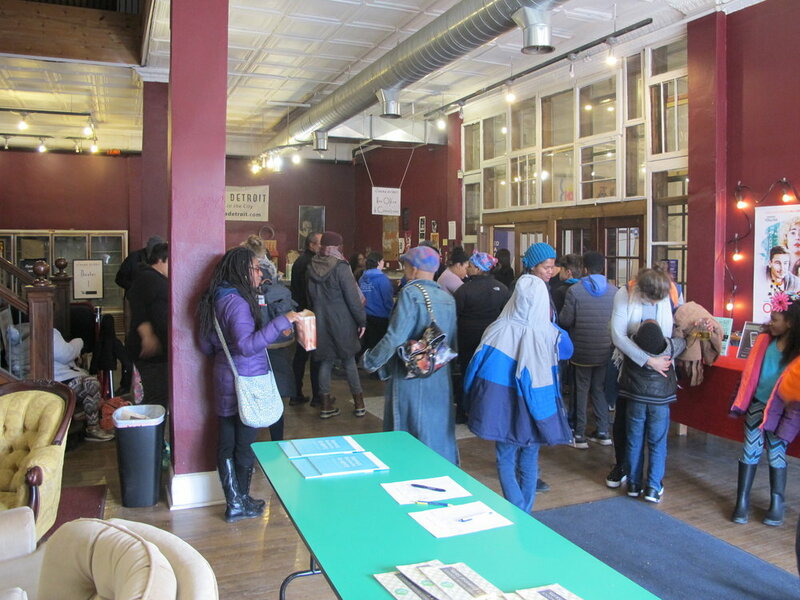 On March 28, 2018 over 90 students, parents, educators, artists and community advocates gathered at Cinema Detroit to celebrate the premier of "Trash Life," a PIE student film about the path and impact of trash in our communities. The film was created by a Boggs School class of first and second graders (The Painted Turtles), their teacher Kelly Rickert and teaching artist Matt Daher, with support from researcher Ever Bussey. Thanks to everyone who attended the premier of “Trash Life” and helped to make it such a success! Over 90 students, parents, educators, community advocates, artists, and other education enthusiasts came together to celebrate the film. And a big thanks to our partners the James and Grace Lee Boggs School, teaching artist Matt Daher and classroom teacher Kelly Rickert who guided The amazing Painted Turtles through the project, Cinema Detroit for hosting us and our donors who made the event possible. If you couldn't make it to the premier, you can find “Trash Life” in full length here. Also, check out the carousel below to see select pictures from the event. If you’d like to continue the conversation about the cycle of waste in communities -- or about humanizing schooling in general-- contact us with your thoughts and ideas. You can also Donate to PIE to support future student media projects! And do follow us on Facebook, Instagram, and/or Twitter-- we’d love to keep in touch!